In 2017, we did three things. We strengthened the network, mapped the STEM teaching ecosystem, and honed our problem-solving tools. 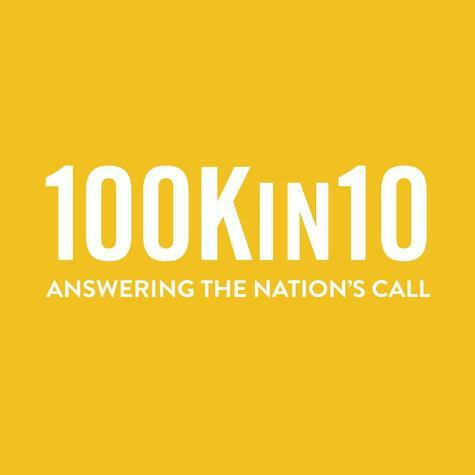 The result: The 100Kin10 network is activated, laser-focused, and primed to take collective action to solve the highest-leverage challenges facing teaching and STEM today.